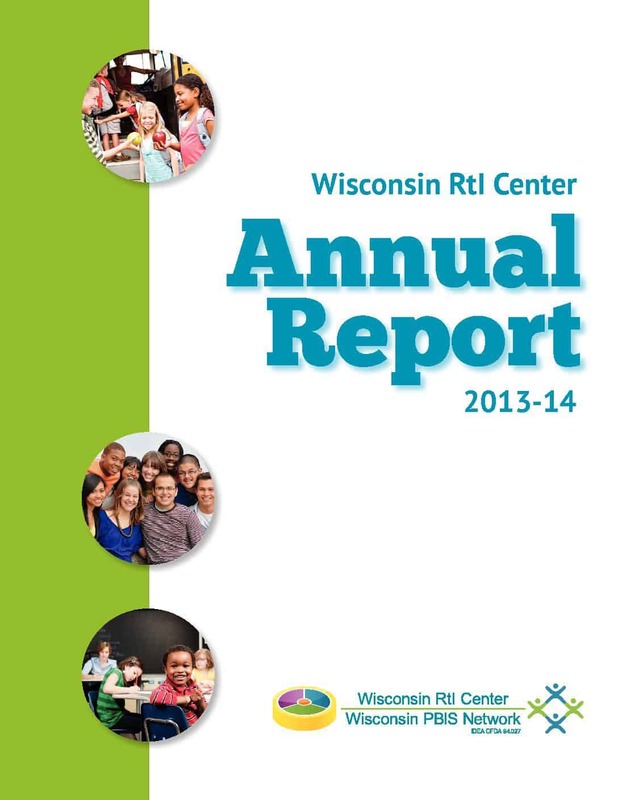 2013-14 Wisconsin RtI Center Annual Report. 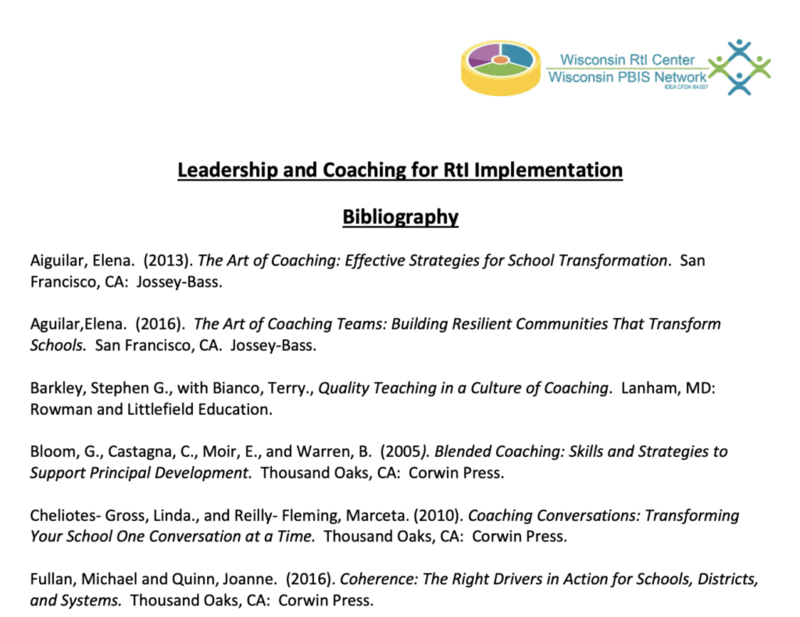 2014-15 Wisconsin RtI Center Annual Report. 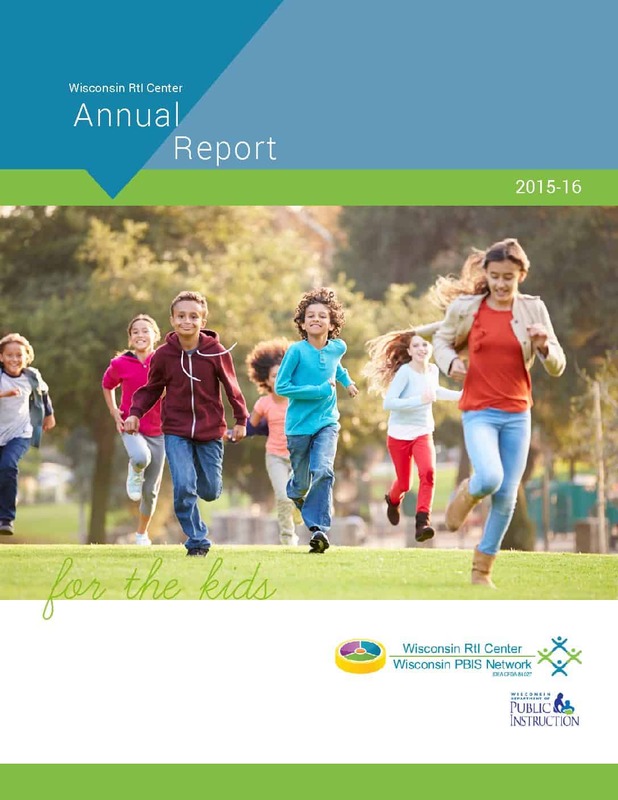 2015-16 Wisconsin RtI Center Annual Report. 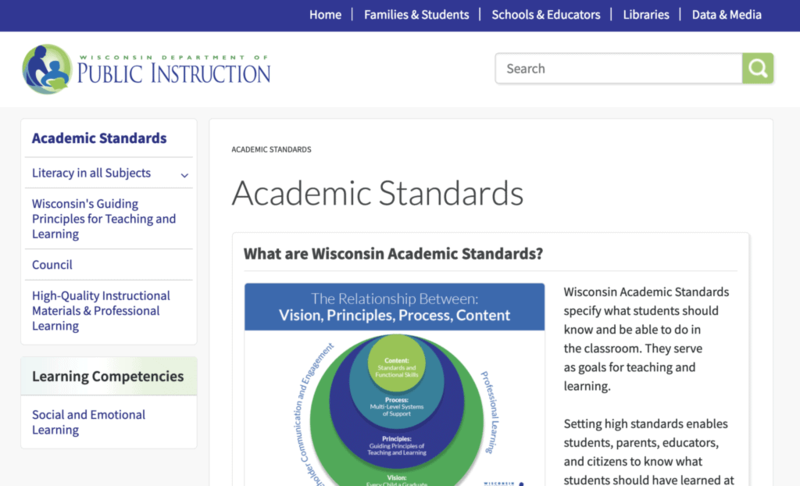 2016-17 Wisconsin RtI Center Annual Report. 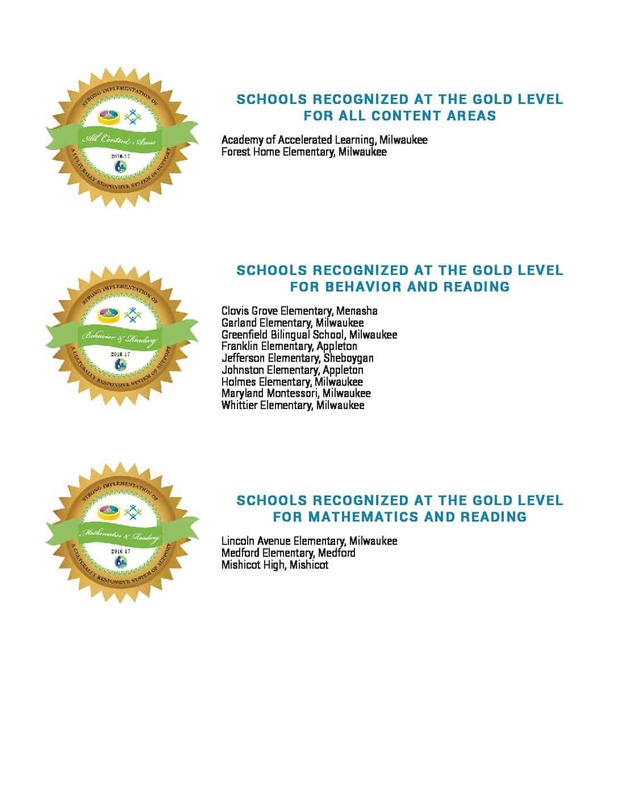 2016-17 recipients of the Wisconsin RtI Center Recognized Schools program. 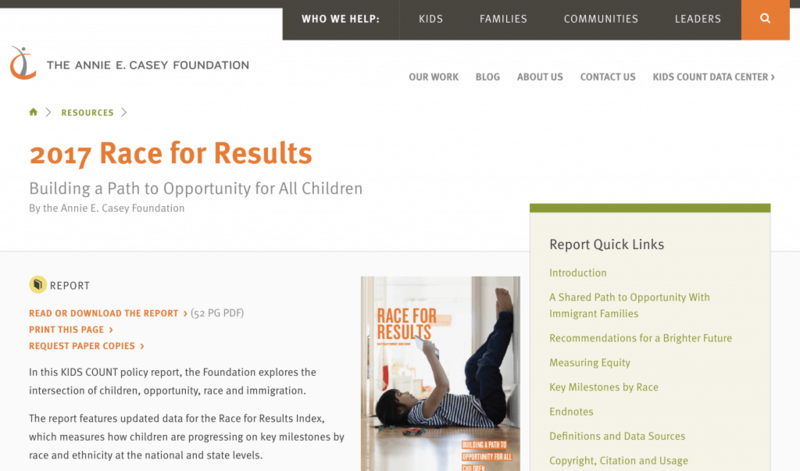 In this KIDS COUNT policy report, the Annie E. Casey Foundation explores the intersection of children, opportunity, race and immigration. 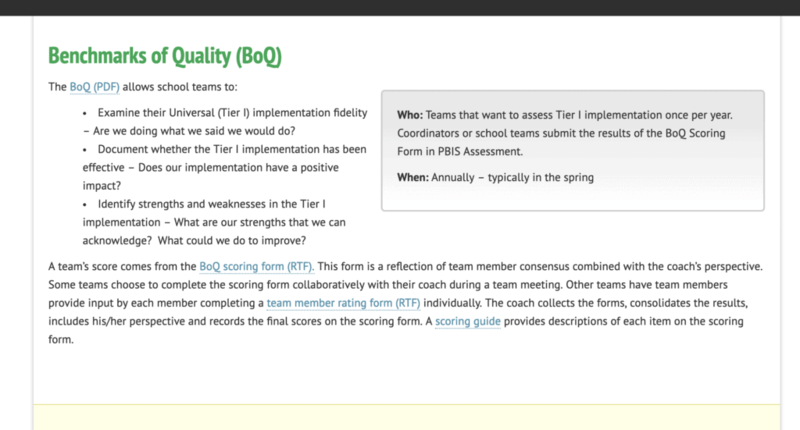 This annual report is organized according to the journey Wisconsin schools travel as they implement equitable, multi-level systems of supports to serve the needs of all learners. 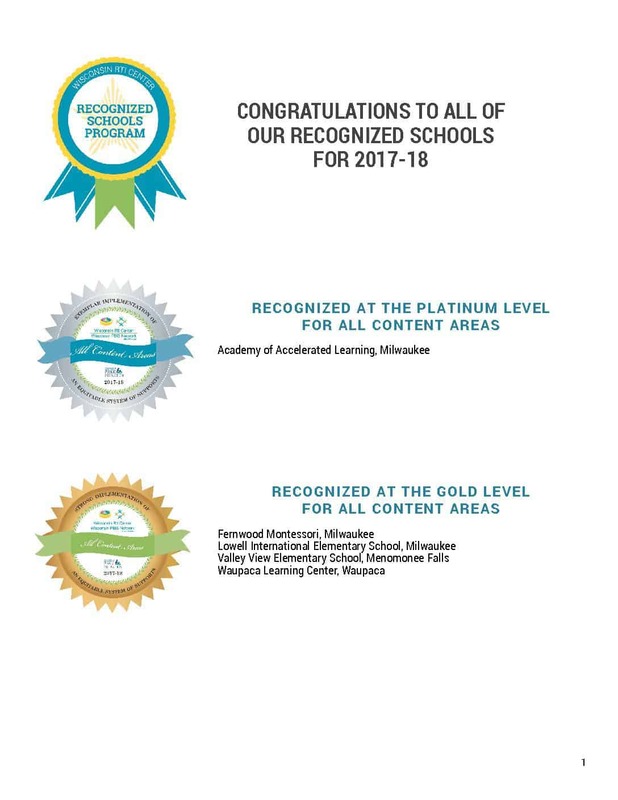 2017-18 recipients of the Wisconsin RtI Center Recognized Schools program. 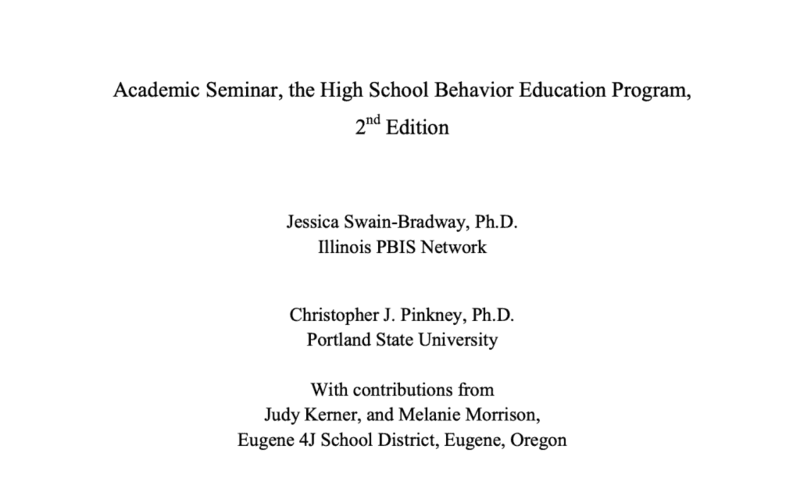 Academic Seminar is a 45 minute daily class designed to address work avoidance behaviors for middle and high school students at risk of poor school outcomes. The curriculum targets teaching, practicing and reinforcing organizational and self-advocacy skills, termed “academic self-management”. 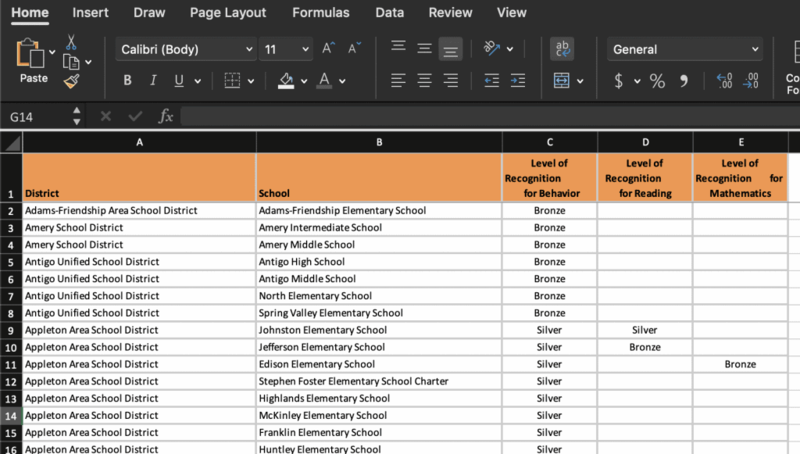 Creates graphs for Office Discipline Referral Data with this Excel tool. 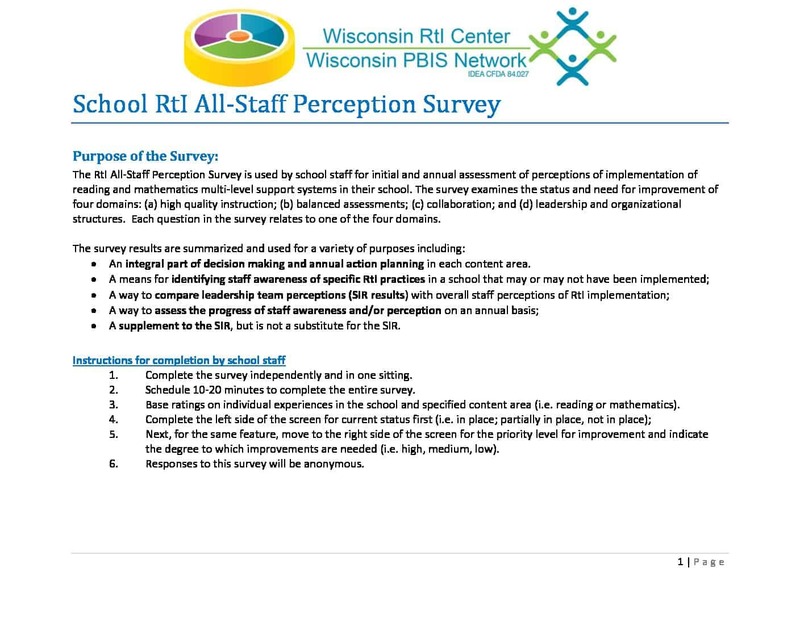 The RtI All-Staff Perception Survey is used by school staff for initial and annual assessment of perceptions of implementation of reading and mathematics multi-level support systems in their school. Having a procedure for getting students' attention is necessary for good classroom management. 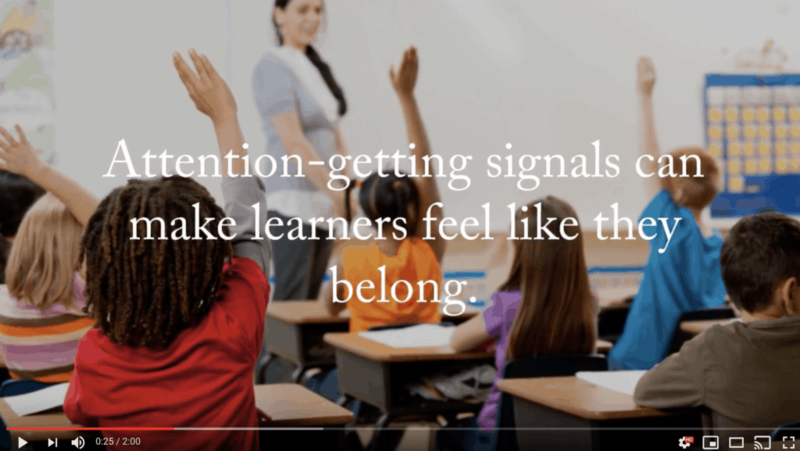 Attention signals increase instructional time, and provide an opportunity to connect with students from varying backgrounds. 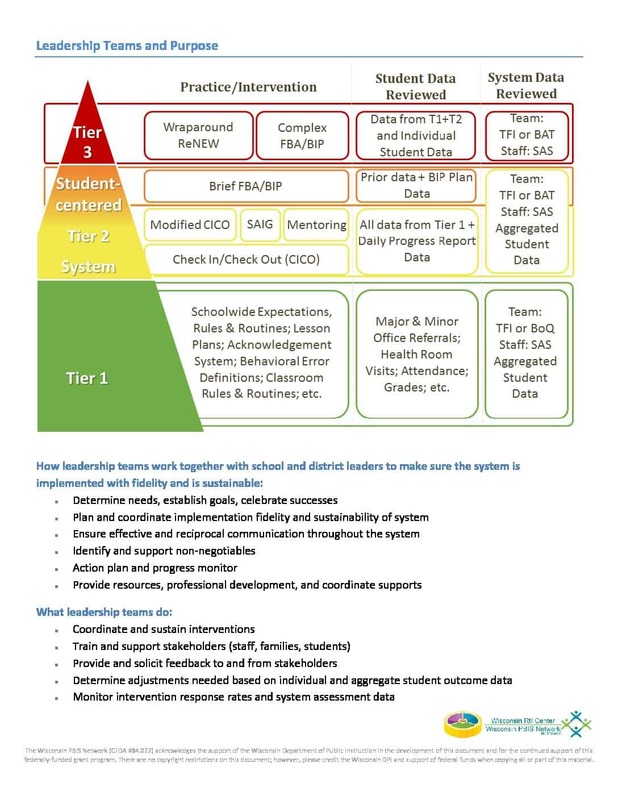 Graphic depiction of how leadership teams work together with school and district leaders to make sure the system is implemented with fidelity and is sustainable. 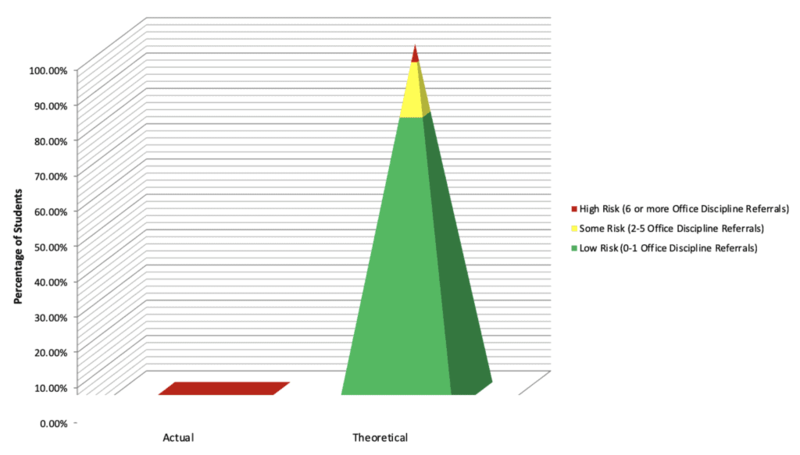 If not using the Tiered Fidelity Inventory (TFI), evaluates universal level (tier 1) behavior implementation only. 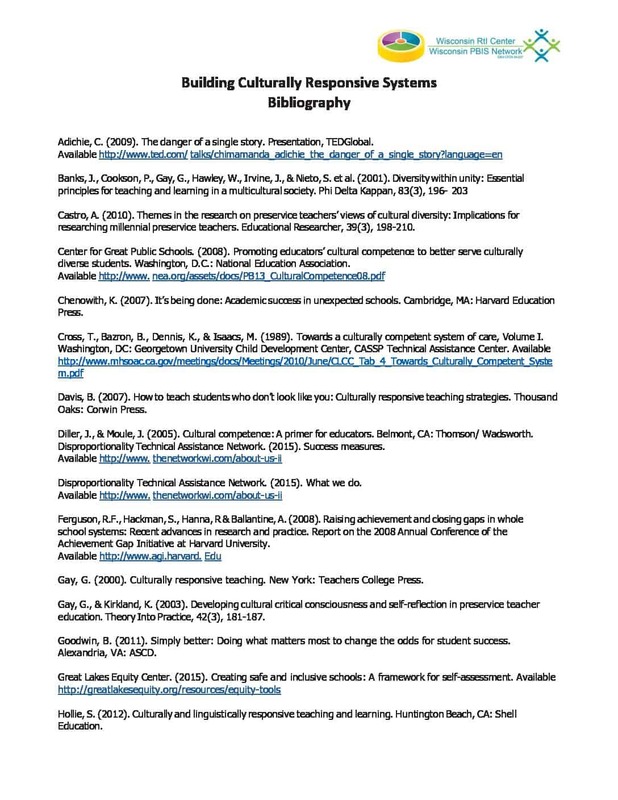 A list of resources to assist in growing your knowledge and skills about equity and culturally responsive practices. 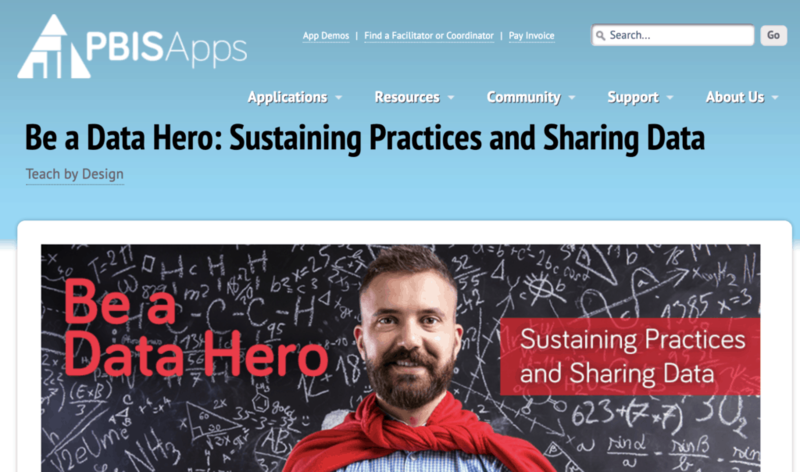 A list of resources to help develop coaching and leadership skills to support implementing a multi-level system of support. 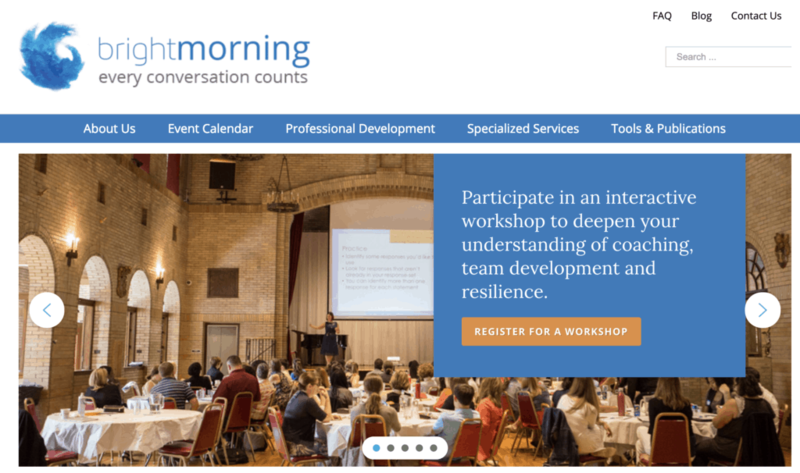 Bright Morning Consulting teaches strategies to ensure that every conversation counts towards building a more just and equitable world.